Adventure feeds my soul & flowers feed my heart. My flower obsession means that I look almost every day for creative ways to add flowers to each space. As an artist I pride myself in creating new designs all the time for any kind of event and occasion. If the love for detail unites with precision - that's what we stand for and if you want to give your next celebration a very special touch, then you're gold right with us! Weddings, christenings, first communions, birthdays, corporate events or a beautiful decoration for your home or yacht. No matter how big or small your wishes are or which style you prefer. 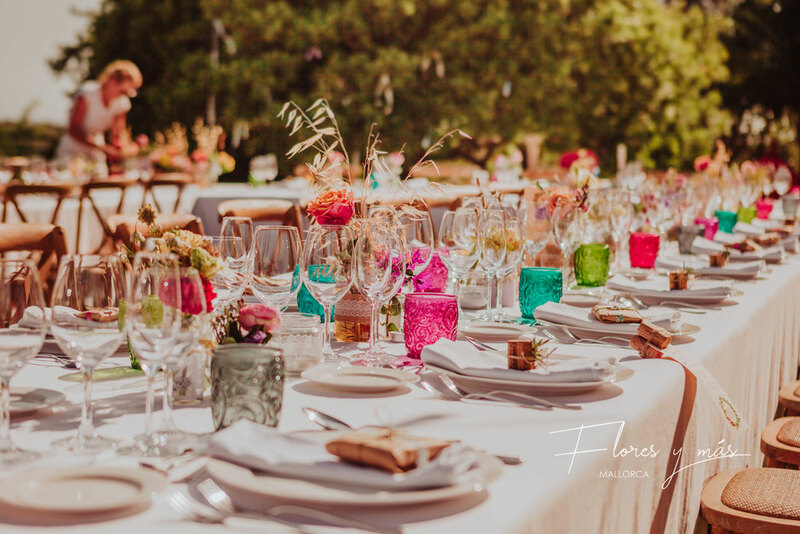 We at Flores y más Mallorca, with great attention to detail and great care, make sure that your celebration will be even more beautiful and that you as host will stay unforgettable! Say it "through the flower" with our perfectly staged atmosphere. A successful combination of occasion, hosts, location and budget. 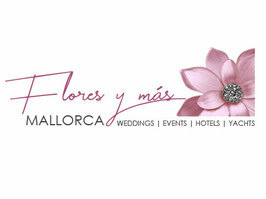 With Flores y más Mallorca you have a reliable and professional partner at your side and we look forward to advise you individually to fulfill all your wishes.